Fun Fake News: D.C. Womyn from N.O.W. Finally Escaping from Underneath the Shadow of the Washington Monument by Vowing to Pass the ERA? Oh, Yeah. NOT! D.C. Womyn from N.O.W. 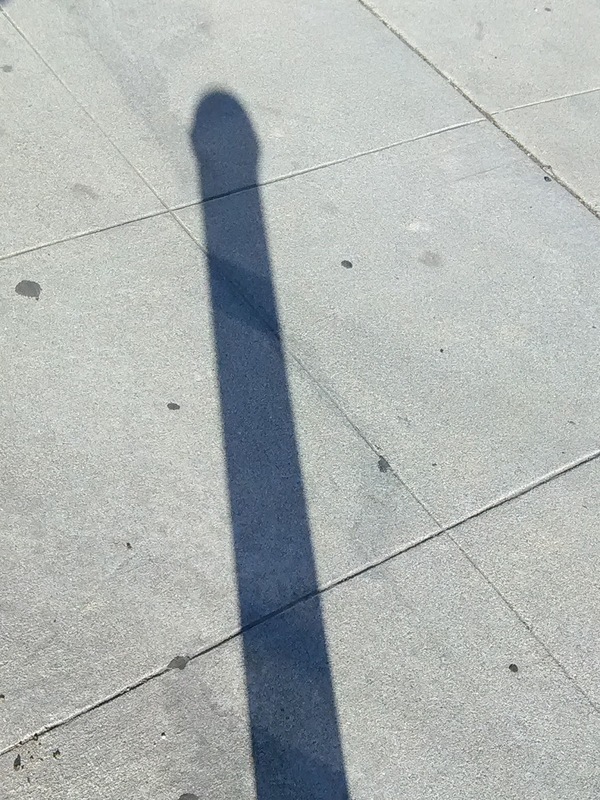 Finally Escaping from Underneath the Shadow of the Washington Monument by Vowing to Pass the ERA? Oh, Yeah. NOT!